Our Client, boasting over 100 years of rich heritage offering families Financial Advice across the United Kingdom, seek a Consultant to join the business to cover Hyde, Stockport and Glossop. The business has worked with families for generations, developing a close bond with these clients based on high levels of trust, integrity and professionalism. This opportunity would suit a smart and presentable character with a proven track record in face to face sales, the ability to build rapport with customers and who has an appetite to develop a career within the financial industry. Reporting to the Area Manager, you will be required to achieve regular sales of new business to attain individual and company sales objectives whilst providing on going quality customer service. This will include advising clients on a range of financial products in their homes, including savings plans, insurance and protection policies. 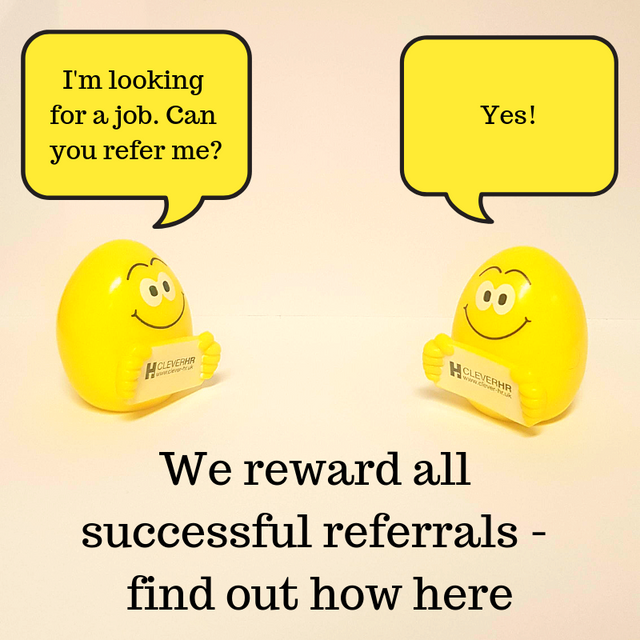 An existing client base will be provided which you would develop and build upon with referrals and new members. Previous field sales experience would be advantageous, but not essential, as full training will be given. You must be able to demonstrate your high levels of customer service. Applicants should possess a good standard of education and a full driving licence is essential, as the role is field based travelling to clients’ homes. You will be provided with award winning training, a fully expensed company car, an open-ended bonus structure and enjoy excellent company benefits.